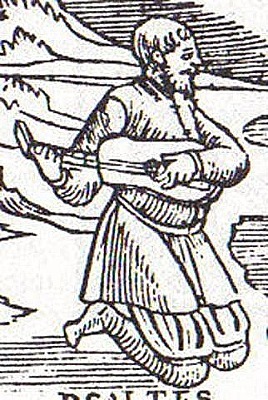 Alonso Mudarra (c. 1510 – April 1, 1580) composed the earliest surviving music for the guitar. 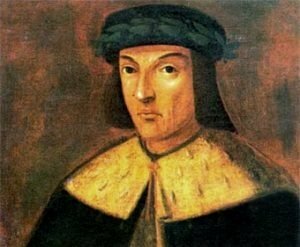 This Spaniard was a composer and vihuelist active during the renaissance, he was an innovative composer of instrumental music as well as songs. 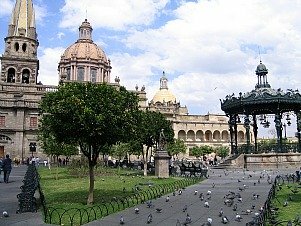 Although his birthplace is not recorded, it is known that he grew up in Guadalajara, where it is thought he received his musical training. He probably went to Italy in 1529 with the Spanish King, Charles V, in the company of the fourth Duke of the Infantado, Íñigo López de Mendoza, marqués de Santillana. Back in Spain he became a priest, and in 1546 received the post of Canon at the cathedral in Seville, where he lived out the rest of his life. He directed all the musical activities at the cathedral, records show that his work included hiring of instrumentalists, buying and assembling a new organ, and working closely with composer Francisco Guerrero for various festivities. In accordance with his will, upon his death in Seville his sizable fortune was distributed to the poor of the city. The first-ever music published for the 4-course guitar was included in Mudarra's collection of three books Tres libros de musica en cifras para vihuela, published on December 7, 1546 in Seville. 6 guitar works are featured along with 44 vihuela works, 26 for guitar and voice, and a piece for guitar or organ. Some of the music in self-composed while others are transcriptions featuring renaissance composers like Josquin Des Pres, Nicolas Gombert, Adrian Willaert, Antoine de Févin and Pedro Escobar. 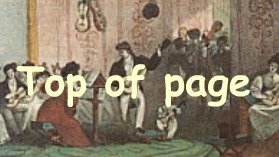 Fantasias, variations (including a set on La Folia), tientos, pavanes and galliards are some of the compositions featured in the collection. Of particular interest are the eight multi-movement works in the second book, all arranged by tono, or mode. Slow, medium, and fast tempos are innovatively indicated by different signs. Some of Alonso Mudarra's works have become popular in modern times and his Fantasia no.10 (Fantasía que contrahaze el arpa en la manera de Ludovico) has been a concert and recording favourite for many years. Other popular titles include Claros y frescos ríos, Diferencias sobre el "Conde Claros" (transcribed from vihuela to guitar by Pujol), and Romanesca O Guardame Las Vacas.